Issue: When updating from 1.1805.7.57 (1805 hotfix) you may encounter an issue with Alerts displayed that are not actually true. The alerts, upon further investigation, appear to be false, but they cannot be closed from the portal. Microsoft Response: Being unable to clear the alerts after updating to 1807 is currently a known issue and fixes are under investigation by PG. There is no resolution at this time. Once we have an action plan or patch available we will reach out and can reassign to work with the customer in their time zone. Now that we have verified the alerts shown are false, it’s time to manually clear them! # For Azure Stack development kit, this value is set to https://management.local.azurestack.external. To get this value for Azure Stack integrated systems, contact your service provider. # For Azure Stack development kit, this value is set to https://graph.windows.net/. To get this value for Azure Stack integrated systems, contact your service provider. Here’s an issue that frustrated me for a while until I was able to finally resolve it. If you’re here reading this too, I feel your pain… Hopefully this helps you out as well! I’m deploying vRealize Orchestrator (vRO) 7.3 in our lab for testing as I continue to build our cloud environment. To help detail the issue we have been having, I’ll provide a quick overview of our environment. During the initial vRO configuration, you configure it as standalone and then choose your authentication method. We are using vSphere authentication which will authenticate via the PSC (Platform Services Controller) in the Auto environment. We have a single SSO domain with relationships setup between the Core PSC and the Auto PSC. Here’s what I realized after seeing this issue and attempting various failed fixes… we had missed a step during our NSX load balancer configuration. Since the hostname was set to the vRO VIP and the authentication source now set to our PSC, SSO was looking to authenticate via our VIP rather than the local node. This lead us back to NSX where we had to configure another virtual server for port 8283 and a pool for our two vRO nodes as well. Once that was in place, I was able to get to the vRO control center using the VIP address. I also was able to join the second node to the cluster and verify all was good on that end after applying our needed SSL certificate! In this learning puppet series, you will see my thoughts and notes as I work to teach myself puppet within my own home lab. Any issues I come across will be documented here along with any notes I wish to save to document my journey. I hope find this series helpful and I challenge you to take on this task with me as well! I have absolute zero experience with using puppet as a configuration management tool. In the past, I have used various shell scripts or powershell scripts to automate configuration tasks. Puppet provides an easier and better way to standardize configuration across your infrastructure. I will be using the Puppet Learning VM along with a book “Puppet 4.10 Beginner’s Guide” by John Arundel. The book is fairly dated, but after reading several reviews I feel this is a good place to start and then we catch up to the latest release (5.x) from there. To begin, let’s discuss the lab configuration. My initial thought is to start small with the Learning VM and a small local instance. Once I’m comfortable enough, I would like to test out a larger instance using AWS. Puppet has a Pay As You Go enterprise instance on AWS that is free for 1 – 10 nodes. Even though that may be free, the compute/storage in the lab to run it won’t be which is why I will want to refer to AWS much later. To continue with part 3 of this series, I will quickly recap where we left off. The SANcopy session can be created in either the VNX GUI or CLI using naviseccli. 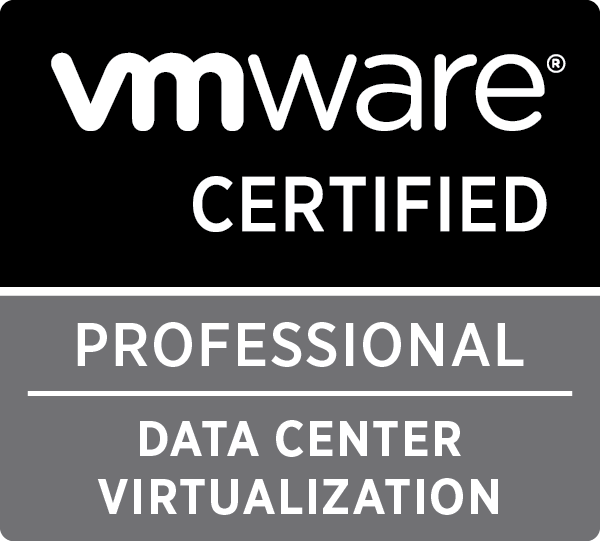 You will need to know the following: source LUN name (or ID), source LUN GUID (wwn), target XtremIO FC ports, target volume mapped HLU # to the VNX initiator group. As you see here, I mapped host 1’s target boot volume as HLU 1 to the VNX initiator group. (Host 2 mapped as HLU 2, etc.) I decided to create my SANcopy sessions in the CLI as I have about 40 host boot LUN sessions to create. While scripting out my session create commands, I am alternating between SCs and ports on the XtremIO to balance the load out. As for our incremental sessions, we need to create a Reserved LUN Pool that the incremental sessions will use. 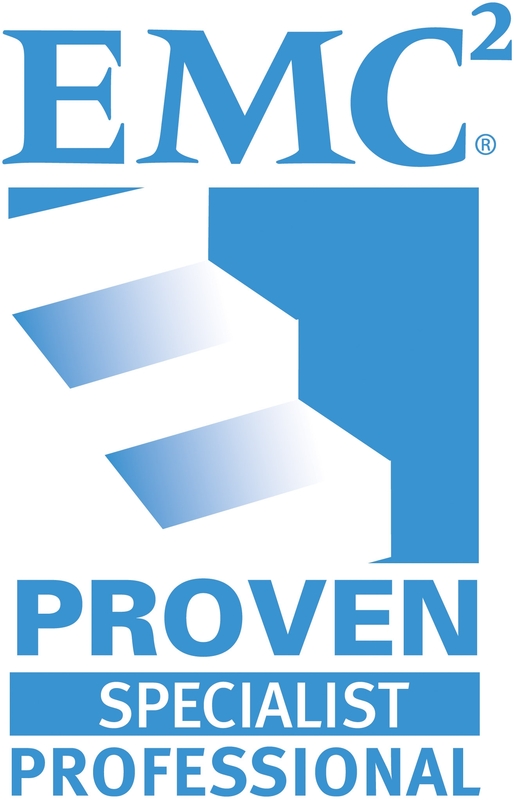 For that we will follow EMC best practices and create our incremental sessions accordingly. More to come on that soon! Whether you are new to XtremIO or a community expert, this guide is for you! With the introduction of 4.0 code, the EMC XtremIO team introduced a new concept to manage your inventory called tagging. For those with prior 4.0 code experience, this new tagging feature replaces the folders for management concept and provides for more robust inventory management and reporting. I worked with a customer recently who has well over 200+ volumes that were not tagged or grouped in any way. The ask of me was, how do they tag in bulk via CLI to accomplish this? This is fairly easy, but it does require a bit of trial and error as the XtremIO CLI does not provide code syntax examples as you may be familiar with on the VNX or other EMC storage arrays. First, we need to define what we want to tag (volumes, initiator groups, etc.) Next, we see how the CLI structure/syntax is for tagging by simply issuing the create-tag command. Description: Creates a new Tag object. Next, we need to see how do we declare a volume tag or an initiator group tag as the above shows us that the tag “entity” is a string value. To show you this, I did not complete the command and I used an incorrect string value of “volumes”. The nested volume tag will help me to filter based on my VMware hosts to see all hosts and also I can group them by their VMware cluster name as well. The environment I am managing is a mixture of VMware ESXi, RHEL, and AIX so this nested tag is extremely helpful with this. Now, let’s create our tag. Now, I am ready to tag my volumes in bulk. I took a show-volumes dump from the XtremIO CLI, saved it to a text file, and imported it into Excel as text data fixed width. Using the volumes column and some Excel CONCATENATE magic, I have my script ready to tag all my volumes in bulk. As you will find out, the CLI isn’t exactly helpful with how the syntax should be. Think of tags like folders within a unix directory (the XMS is centOS after all). I hope this has proved to be somewhat useful to you as I noticed that XtremIO CLI syntax questions is often a hot topic within the EMC Communities forum.